Just as it’s typical for a couple to have lived together before they tie the knot, it’s also much more common for them to be parents. Unless you have willing family and friends who are happy to look after the kids while you’re away and you’re happy to be apart from your children, you’re going to want to come up with a child or baby-friendly family honeymoon destination. So much will come down to your own personalities: are you just big kids at heart yourselves? Do you like to stay busy or do you feel your honeymoon is supposed to be a completely relaxing paradise? It also matters how old your child is, there’s no point in taking a six-month-old to Disneyland! 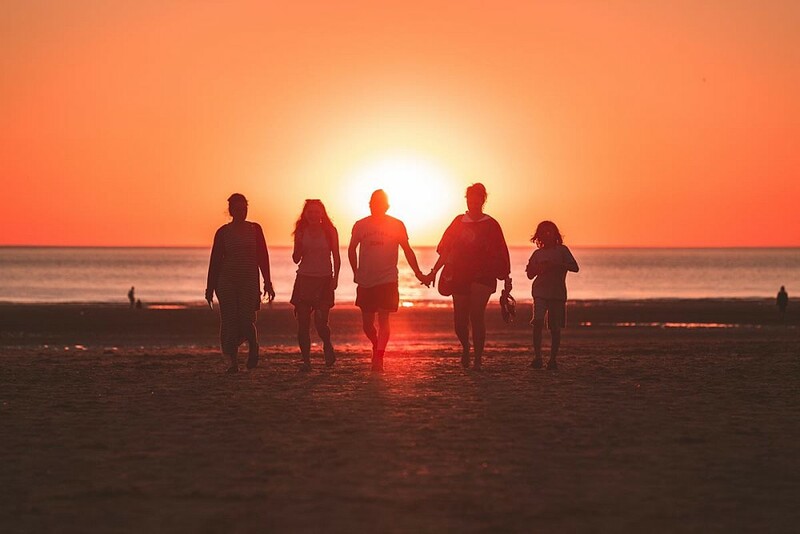 So here are our top family honeymoon ideas to get you all inspired for an unforgettable and totally memorable family honeymoon. One option is to take a minimoon at a swanky hotel or spa without the children and to then jet off later as a family for a longer honeymoon. A weekend of childcare might be easier to arrange, while still affording you some time alone to relax after your wedding day. A minimoon can also let you schedule your honeymoon around work and family commitments, or to best suit the climate of your destination. It also gives you flexibility on when to make your reservations. If you don’t want to travel far and aren’t able to arrange childcare then a perfect solution might be to have a honeymoon in the UK. The Luxury Family Hotels group provide Ofsted-registered crèches, a babysitting and listening service, and games rooms and cinemas for older children — alongside spa facilities and romantic dining options for you. 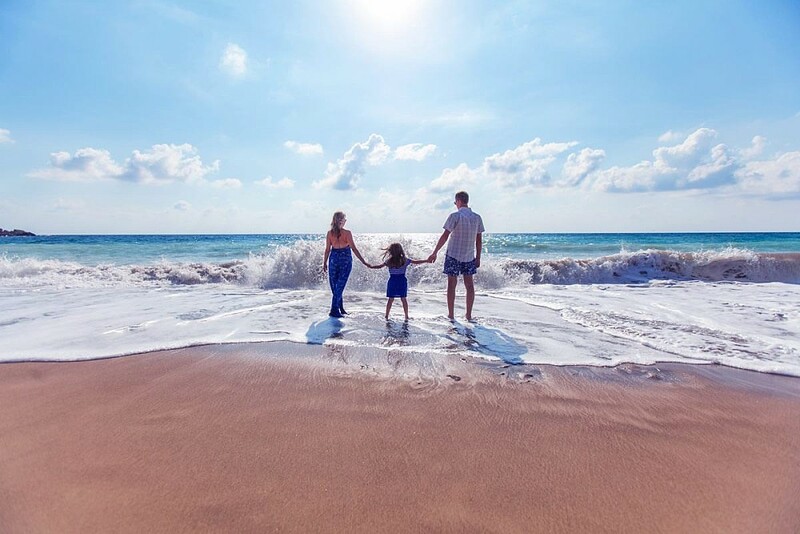 Further afield, Mark Warner Holidays provide a commitment to balancing the special demands of traveling with children while trying to enjoy your adult time too. Enjoy sun-drenched Sardinia and Corsica in the summer, or snow-capped ski resorts in France and Austria in the winter. 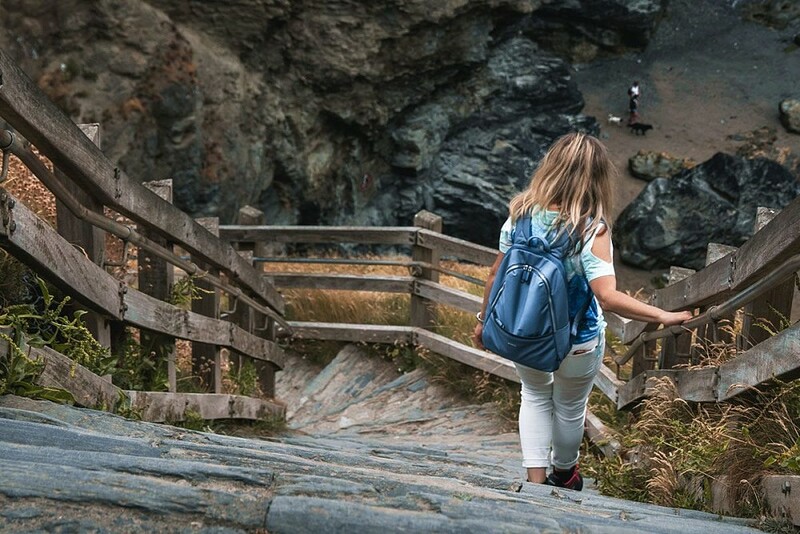 If your children are very young, or you would like to relax, then we’d suggest a classic resort destination that has good childcare facilities, especially if you can travel outside the school holidays. For this, the world is your oyster. It’s becoming increasing common for resorts to offer child-friendly facilities, without compromising on luxury, style and grown-up glamour. In particular, the Indian Ocean is a top choice for honeymooners and won’t give you jet lag because of a tricky time change. 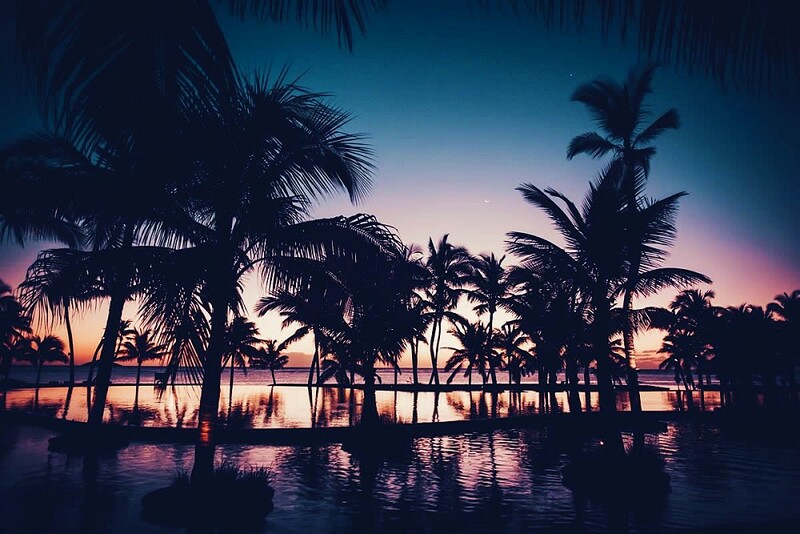 The Beachcombers resorts in Mauritius are a great family-friendly choice, as are all-inclusive resorts in the Maldives such as Atmosphere Kanifushi, Soneva Fushi, Centara Grand Island Resort and Kanuhura. These gorgeous resorts have great supervised child care services and kids menus, so you can be sure the kids are having fun and are well looked after while you relax in the pool and soak up the sun. If a beach resort isn’t right for your family and you all want to be big kids together, then maybe Disney is the answer. A quick journey to Disneyland Paris on the Eurostar, maybe combined with a few croissants on the Champs-Élysées? 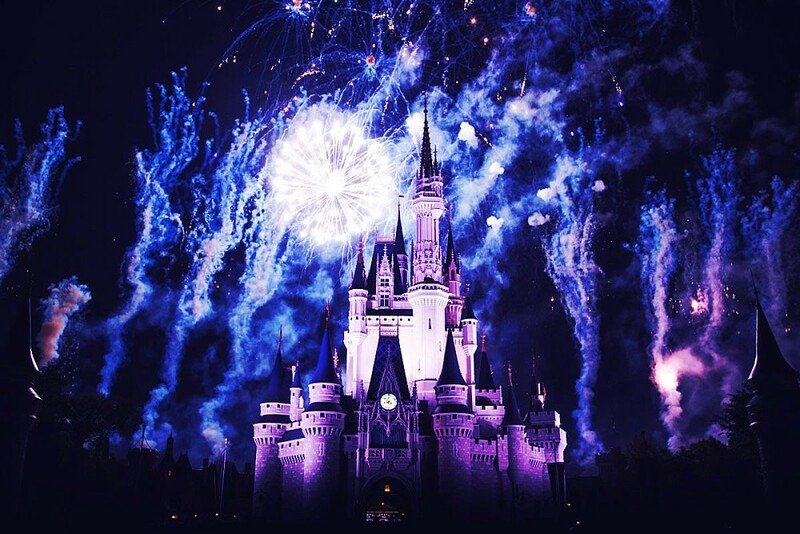 Or a bigger trip to Disney World in Orlando, Florida? There aren’t many options for kids clubs and nannies here, so this is a honeymoon that requires a lot of energy. It’s not for the faint hearted, but guarantees tonnes of fun. Don’t forget to grab some Mickey and Minnie bridal ears and snap a classic picture in front of Cinderella’s castle. 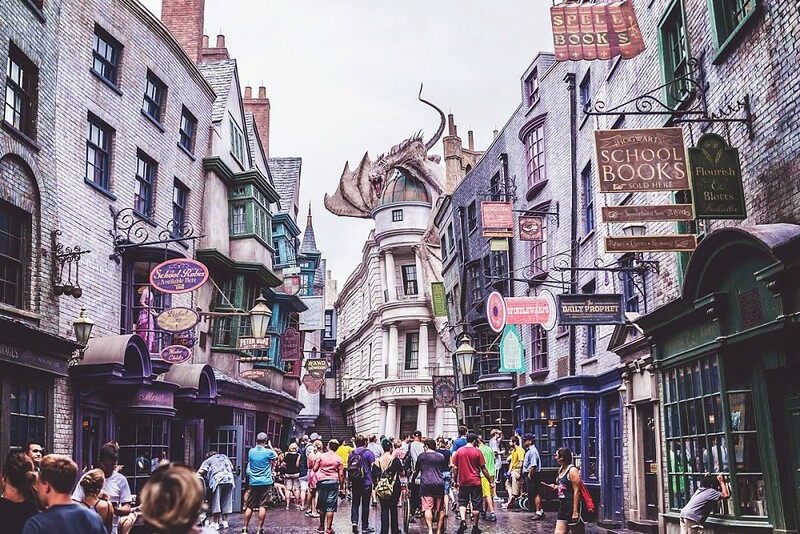 Hogwarts and the Harry Potter attractions at the Universal Resort in Orlando are unmissable, and hiring a car gives you the chance to explore the area at your own pace. If you like the sound of Disney but feel like you could do with a few minutes peace then a Disney cruise might be just the ticket. Endless fun with (almost) round the clock childcare and kids’ clubs. There are adult-only restaurants, bars and pools so you can enjoy grown-up time every now and again. There’s a wide variety of Disney cruise itineraries around the world, including the Mediterranean and Baltic Sea, the Norwegian coast, and the Caribbean. 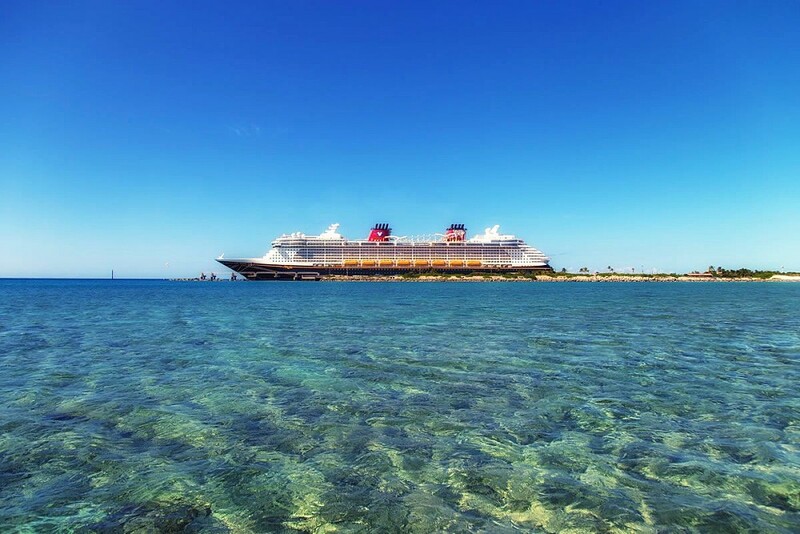 And Disney’s private island, Castaway Cay, is only accessible through their cruises, making this an unforgettable experience. 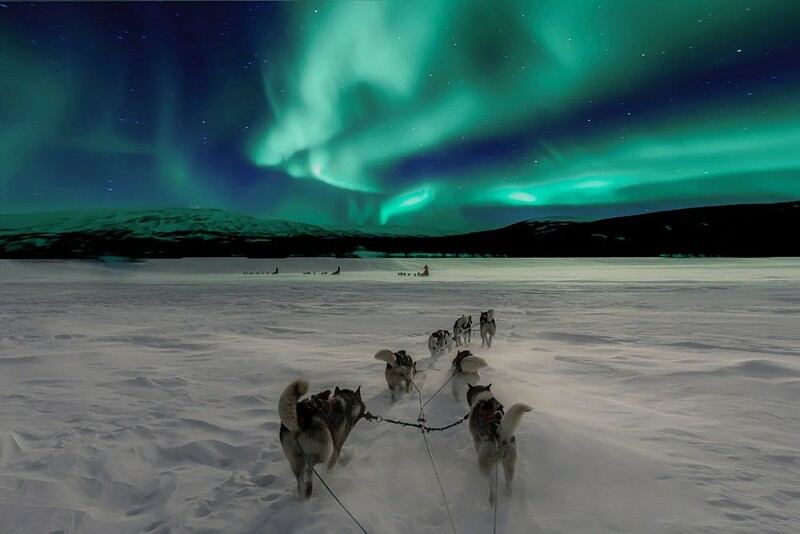 Lapland is a wonderful destination for a familymoon! It’s a different kind of romance. Couples can snuggle up with a hot chocolate after visiting ice hotels, going husky sledding, taking a reindeer sleigh ride or trying a mini skidoo. Not forgetting of course a family visit with the real Santa! A Christmas cabin is particularly romantic with an open fire, sauna and multiple bedrooms, so you can have some peace and quiet once the children are asleep. 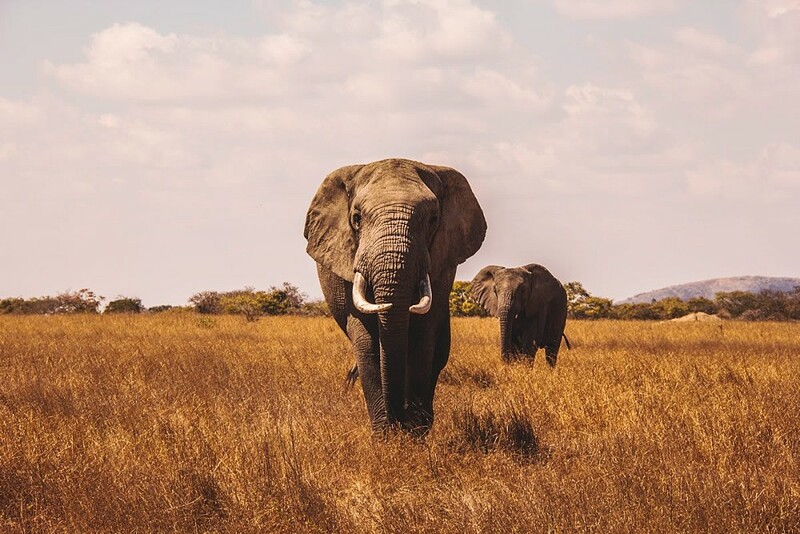 A safari experience is unforgettable for kids and adults alike. Lions and leopards, rhino and elephants, up close and in the wild. While some anti-malaria drugs are suitable for children, there are a number of private reserves in South Africa that are completely malaria-free, with child-friendly lodges and tailored kids activities. As well as the “Big 5”, some of these reserves also let you see cheetah and zebra. 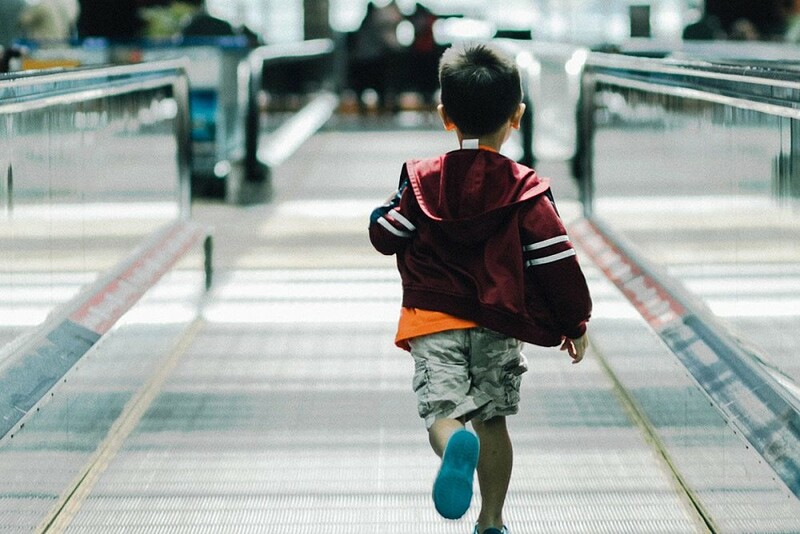 Every family is different but some top tips for travelling with children are: pack busy bags for the flight to keep them occupied (toys, colouring books, stickers). Ideally have a separate room for your child so you aren’t sitting in the dark for fear of waking them up. Schedule flights and activities with their nap times in mind and build in breaks to the day. Go slow. Consider time zones and your child’s sleeping habits. And don’t forget the sunscreen and insect repellent! Wherever you decide to spend your honeymoon, have an amazing time! For every annoying early wake-up and jam-smeared face, there is the extra fun and joy that only kids can bring. It’s a new chapter for your family, and your honeymoon is a chance to celebrate that together. This post first appeared on Whimsical Wonderland Weddings, reblogged here with permission (and our thanks).